The new Whisperado EP is out! 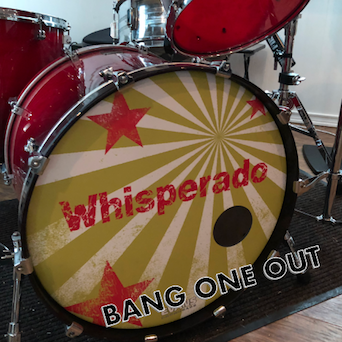 Jump to WHISPERADO.COM to hear the four-song Bang One Out EP, or visit us on Facebook. You are currently browsing the The Bagel And The Rat blog archives for February, 2019.